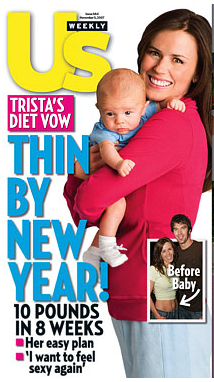 Trista Sutter and son Maxwell land the cover of this weeks edition if US Magazine. This is Maxwell’s second cover shot in just 6 weeks. Trista talks to Us about her struggle to loose weight and her disappointment about not being able to fit into her pre-pregnancy clothes yet. How are you feeling about your body? Stop stressing about the weight. 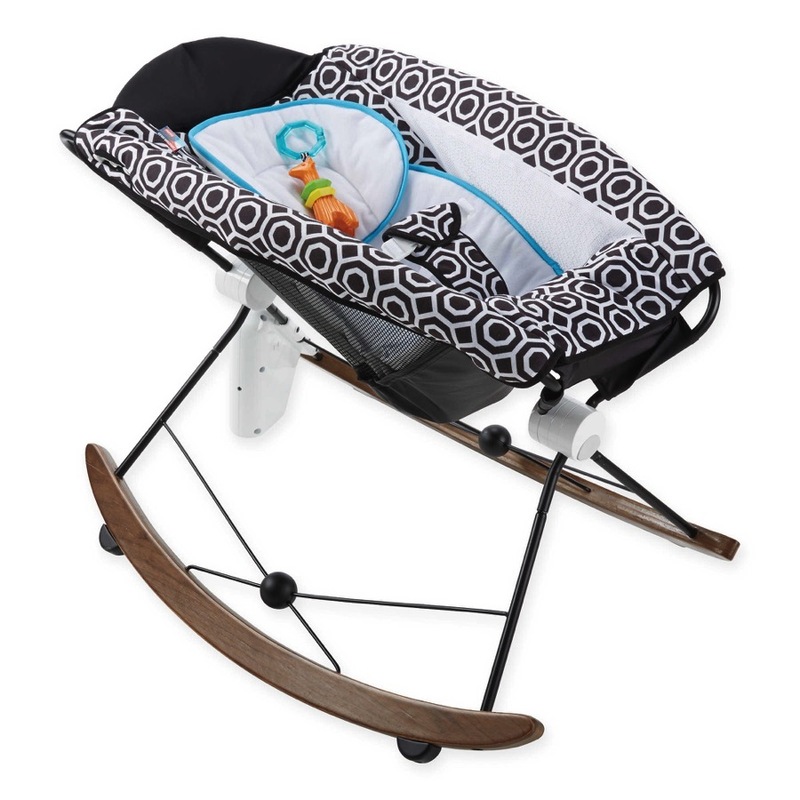 Be happy that you have a beautiful, healthy baby. The weight will some off soon enough. We think your new curves look great! Ryan probably really does still think she is attractive. After all, she just carried his baby for 9 months and successfully delivered him after being diagnosed with HELLP syndrome (a complication of pre-eclampsia).